Steel trade for heavy plate - Stahlhandel für Grobbleche nach DBS 918002 u. a. 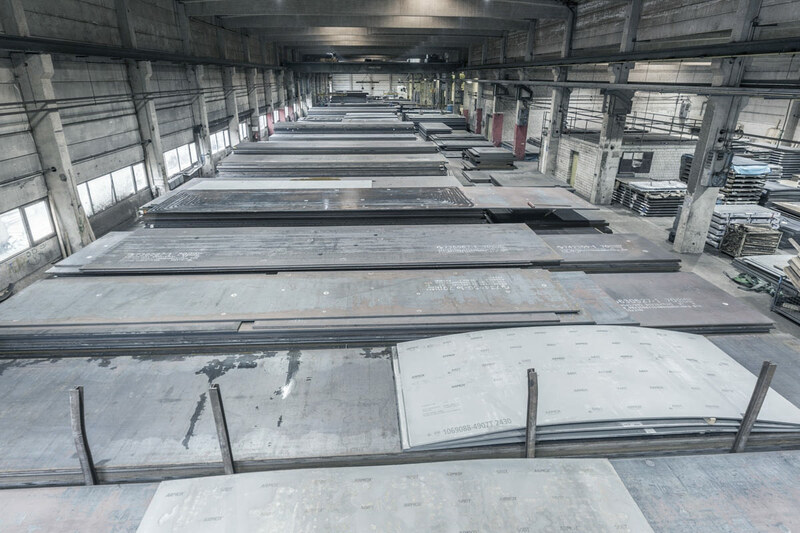 We are able to deliver steel sheets with extra-fine tolerance and specific measurements if required. Thanks to our excellent factory contacts, we can make even the impossible possible for you. we only stock steel steel from highly respected suppliers, and primarily from German manufacturers. By working closely with the forwarder firm, B&M, we are always able to deliver, even with tight deadlines. no matter what kind of company they represent, our customers will always find contacts who know what they are doing and are dedicated to solving their problems. All our customers are equally important to us, no matter how large or small their orders. So we are passionate about living up to yours every day as well.